"Eat your vegetables!" the mum would command and the child would clamp his mouth shut. All children hate vegetables, I believe. 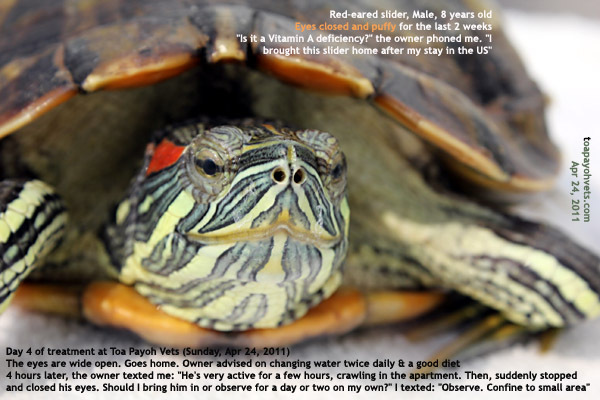 So, the same with this 8-year-old red-eared slider turtle. He would clamp his mouth shut very tightly as I tried to dose him with medication from a dropper and a syringe. I tickled his nostrils expecting him to open his mouth. No way. Then I covered his nostril for a few seconds so that he would open his mouth to breathe and then I would drop his medication into his mouth as I did with the smaller red-eared glider I treated last week. But this 7-inchx5-inch slider held his breath and I did not want to suffocate him. There was no way to open his mouth unlike dogs and cats whom I could grip the upper jaws and pries the mouth open. Maybe I don't have the technique as turtles are rarely treated by me since most Singaporean owners do-it-yourself treatments. In any case, I had 3 sliders in a short time. Remember my comments about things happening in threes? I had 3 gliders with eye problems in a short time and for the past year, not a turtle or tortoise seen. It was like famine and feast in the biblical sense. The first one was a very young one with eyes closed for a day or two and came to see Dr Vanessa. I took over the case and I treated its eyes with eye drops since Dr Vanessa was busy and from her expressions, turtles are not one of her favourite things. After that, I the young lady owner to keep the water clean. The second one was another small one, a week before this big boy came in. It was around 4-inch by 3-inch and the owner failed to open its eyes for the last two months and so sent to me for treatment. 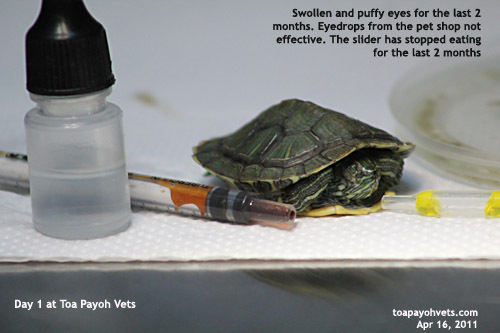 The owner had bought eye drops from the pet shop but since the eyes would not open, how to apply the eye drops? The glider's dried prawn and commercial food and eye drops arrived with it as advised by me. No hope, I thought. 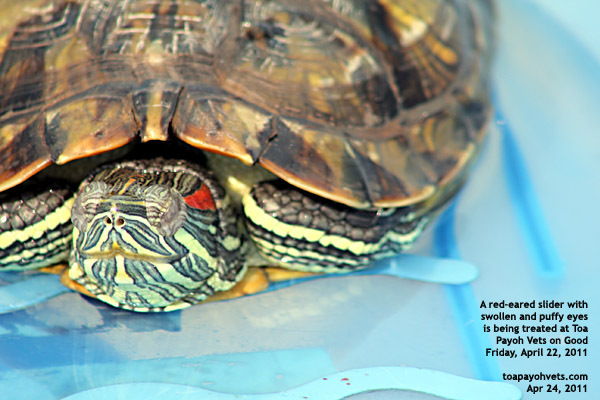 Two months and the mucous membranes of the mouth of this turtle was deadly bluish maroon. A cyanosis as if from cyanide poisoning. It needed antibiotics and vitamins. I opened its mouth when I pressed my finger against its nostrils and got its medicine. It opened its eyes partially on the 6th day and I sent it home for nursing. Now, this big boy just would not open his mouth despite me doing the same nostril tickling and covering as in turtle No. 2. His owner sent him down to me for treatment as the glider's eyes remained tightly shut and swollen for the past two weeks. Dr Jason Teo received the turtle at night and left the treatment to me. I guess he's not into turtles as many vets don't really like treating this species. "Is it Vitamin A deficiency?" the gentleman asked over the phone. I said: "I don't know. Do you just feed the commercial turtle sticks?" The owner said: "Usually. My mum will give some meat. 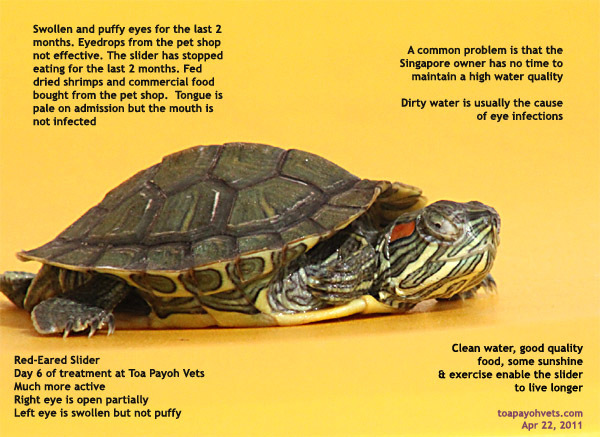 I brought this turtle back from the U.S."
The turtle shell looked quite dirty and so I had the turtle four baths. Dirty cellular debris floated off the water. On Good Friday morning, I had this turtle in a blue bath tub meant for babies and let him have some morning sun for 10 minutes. I had to keep an eye on him in case stray dogs come and grab him. This time the bath water was cleaner and not polluted with brown stuff. My assistant complained to me about the turtle not co-operating in opening his mouth. We did manage to give some medication and I put him inside the crate. 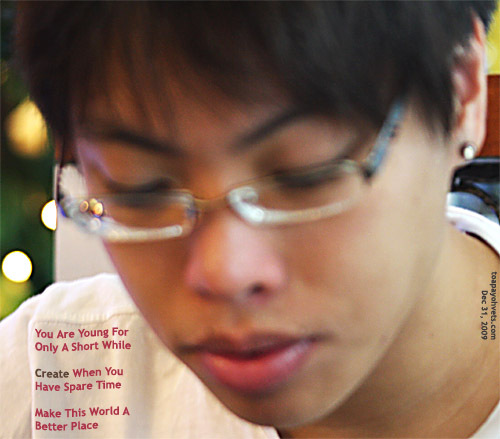 My assistant Mr Min advised me: "Put him in the baby bath tub with water." I said: "No, he may not be safe. What if he can climb over and fall down? Or horrors and nightmares! What if Dr Vanessa's dog eats him should he fall out of the bath tub while we are busy? "Rule No. 1. It is always best to crate the turtle." I teach this young man who is qualified as a veterinarian in Myanmar and now works for me. I like feedback from staff as there may be new angles and perspectives. But no turtle is going to run away or be eaten while under my care. Then on the 4th day, on a bright sunshine Sunday morning, I got the turtle out for another bath. Wow, his eyes were opened. That was great. "Should he stay one or two days longer?" the owner asked me as the turtle had just opened his eyes. 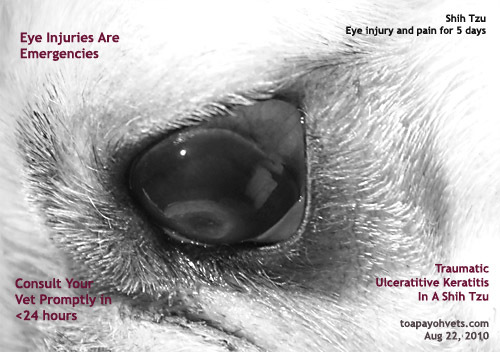 "No need to," my policy is to get the animals home as soon as possible to their well loved home to recuperate. Yet, around 4 hours later, the owner texted me to say that the turtle had closed his eyes. He would not open his mouth to take his medicine too. Why the eyes become closed again? I don't know but I presumed that given the freedom of the whole apartment to wander, this turtle must have been exhausted. I advised observation. Then the owner texted to say that the turtle did open his eyes for a while. "Confine to small space," I texted back. 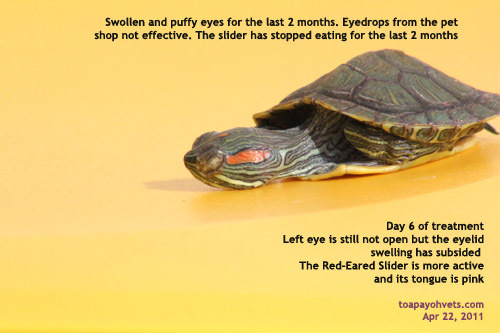 The turtle needed rest and two changes of clean water a day and good food. 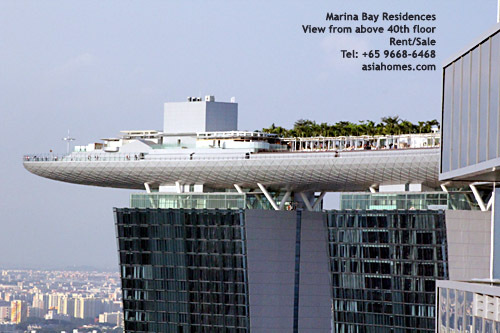 No more news from the owner and I presume all are well. The owner could not be contacted by phone once and I let sleeping dogs lie. This ends my story of my 3 Ninja turtles and I hope you enjoy reading them. I got pictures of two of them for you to appreciate.